Recently Google announced Android 6.0 Marshmallow update for Android wear devices , starting from next week ! The new update will bring new voice commands for sending messages, speaker support and some new gestures for browsing through the cards on your smartwatch . 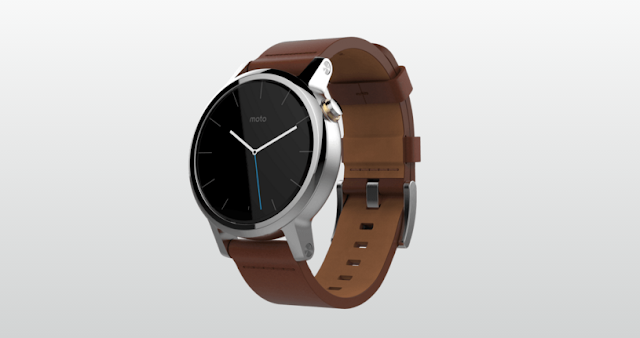 Now Motorola has posted Release notes for Moto 360 2nd Gen which points Marshmallow Update features and Changelogs . Moto Body Running - Tracks and records your time, pace, distance and heart rate during your indoor workout . New wrist gestures - New wrist gestures to help you navigate through screens .